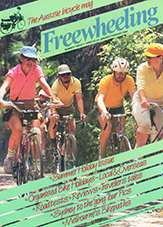 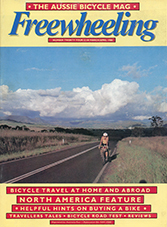 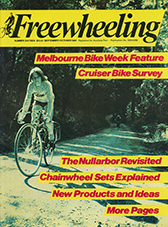 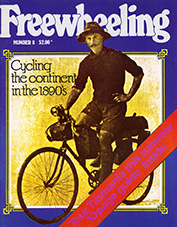 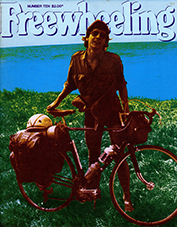 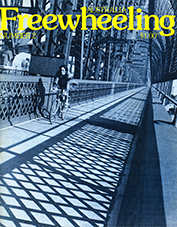 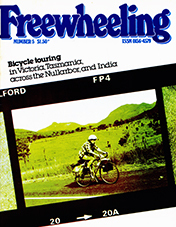 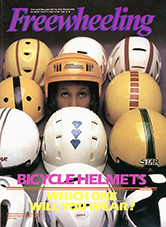 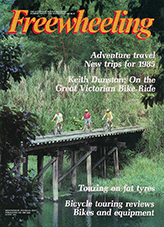 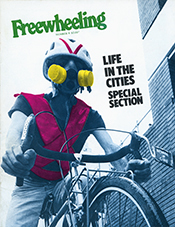 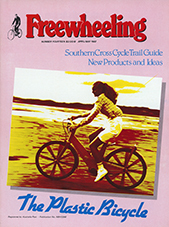 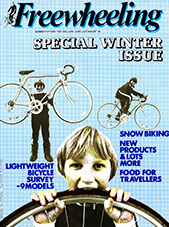 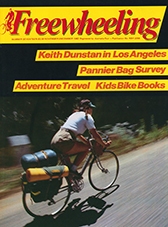 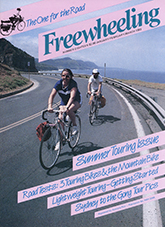 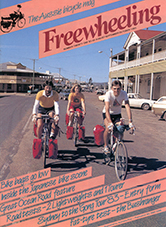 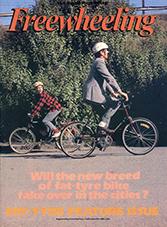 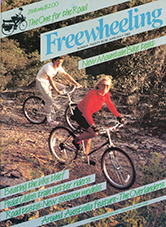 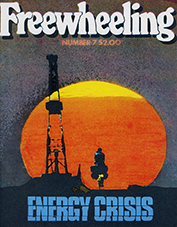 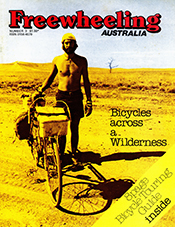 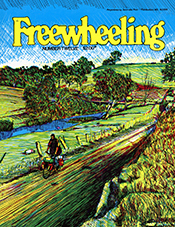 In July 2018 I began a project to digitise the sixty issues of Freewheeling magazine which I produced between 1977 and 1989. 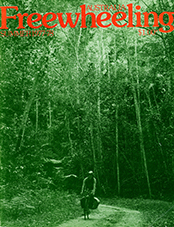 This is just the beginning of the project. 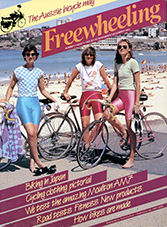 As more issues are added, the contents of this page will be expanded to include additional information relating to form and content. 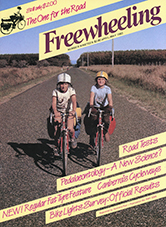 All digitised issues are text-searchable, screen resolution PDFs. 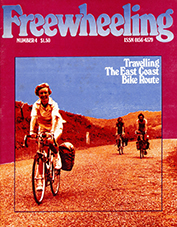 Currently the Freewheeling digitisation project is hosted by the Sustainable Transport Consultants website. 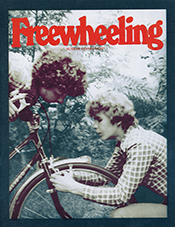 Future hosting arrangements on public archival/historic websites are being investigated. 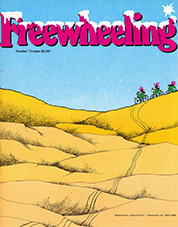 I hope you enjoy reading these initial digital Freewheelings. 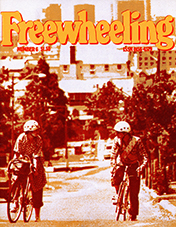 I'd love your feedback. 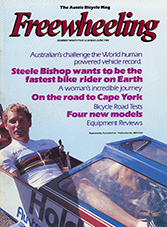 PS: If you've visited this page before don't forget to refresh this page in your browser as new issues are being continually added.